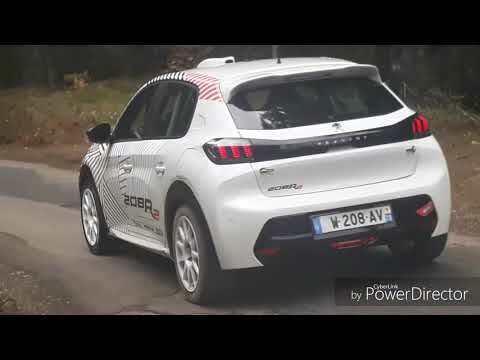 Test Days new Peugeot Sport 208 R2 2019. 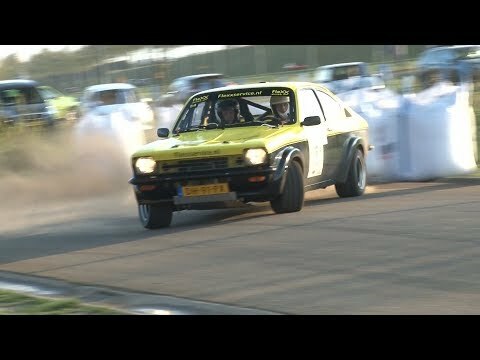 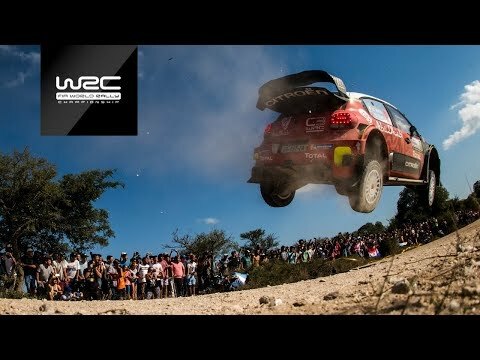 WRC - XION Rally Argentina 2019: Teaser! 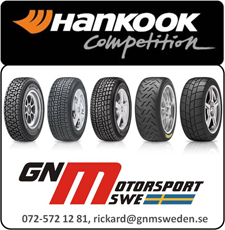 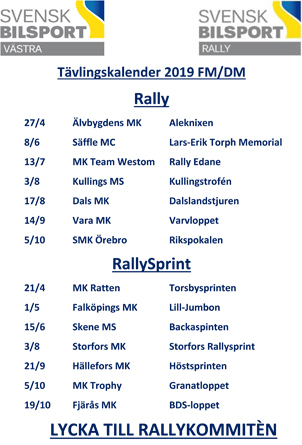 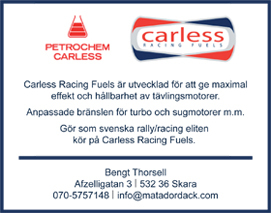 Incar Victor Karlsson, Simrishamnsmixen ss6 2019. 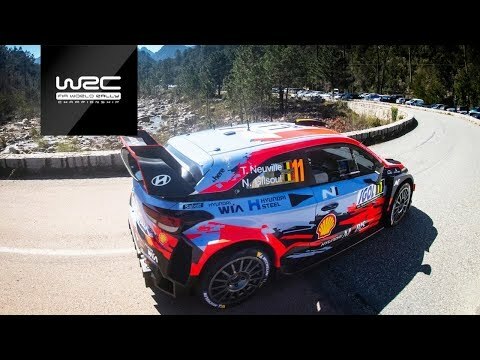 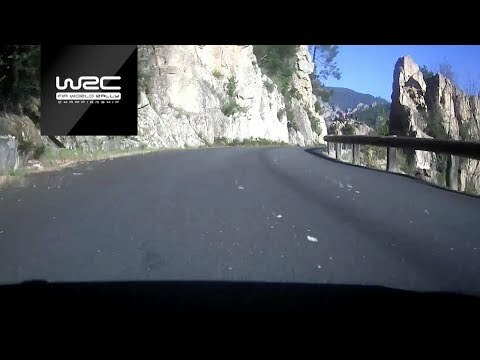 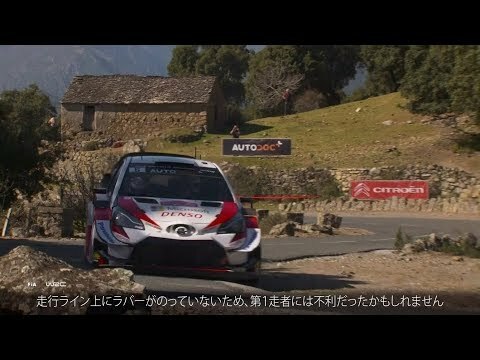 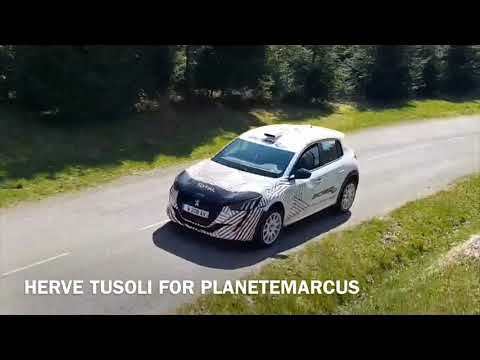 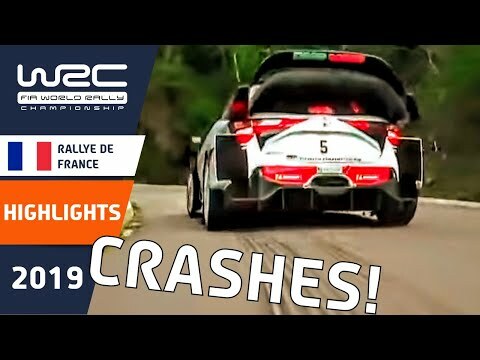 WRC - Corsica linea - Tour de Corse 2019: Best Of Action!